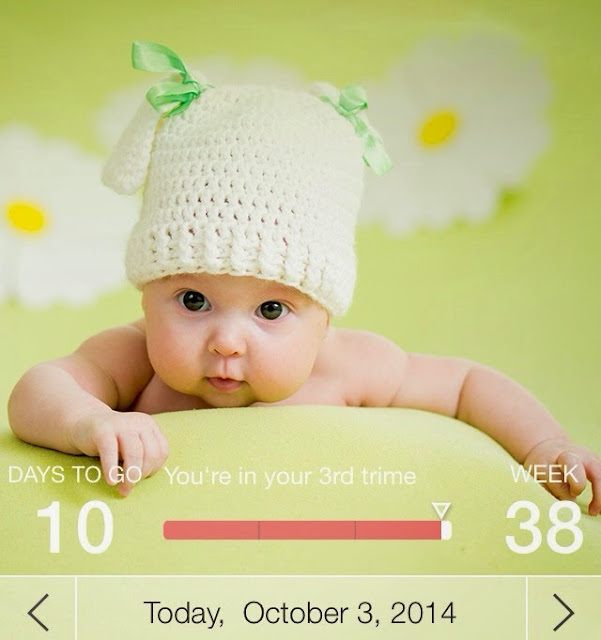 Just another 10 days to 40 weeks. 10 days is neither short nor long. The anticipation is so hard to endure, especially after seeing so many mummies in the October group popping one after another (LOL most of the babies ended up to be September babies).